Too many companies confuse archiving with backup, and they assume they can do one or the other to cover their bases. But companies that simply back up data are wasting expensive storage equipment and tying up precious IT resources by keeping all that data on a primary storage tier, regardless of the age of the data or how frequently it’s accessed. What’s more, these companies are failing to think about their long-term storage needs. 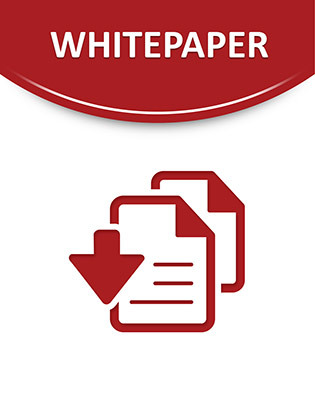 This short white paper explores how you can make sure your organization has a worry-free archiving strategy, and includes a case study of how a major television production company successfully modernized its storage to make content available immediately and simultaneously to the company’s editing suites as filming proceeds.